We proudly announce the acquisition of a self storage center in Fairburn, Georgia. This store marks the tenth self storage center in the Greater Atlanta market operating under the Compass Self Storage flag. 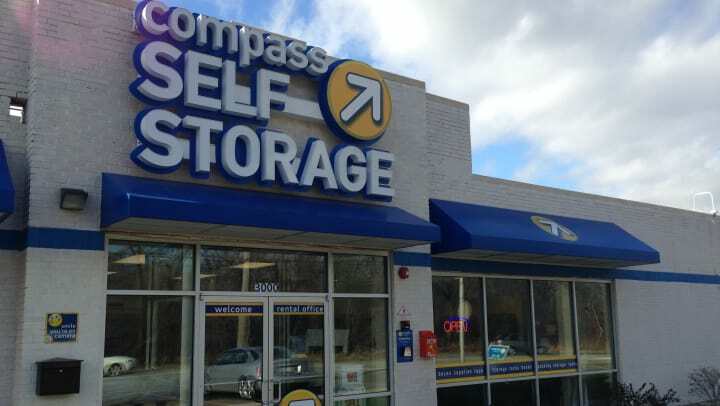 The newest Compass Self Storage center is located at 8335 Senoia Road in Fairburn, GA.
Several physical improvements are planned for the newest Compass Self Storage (www.compassselfstorage.com) location, including upgraded state-of-the-art security systems and individual digital customer access control. The self storage center also offers convenient drive up and climate controlled units, truck rental and a full line of moving and packing supplies. In addition, this Compass Self Storage location features outdoor parking and covered RV parking spaces. 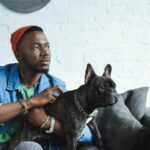 “This state of the art self storage center expands our footprint in the Greater Atlanta market and offer our new customers additional convenience and with our upgraded services. 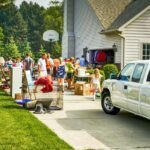 We will strive to be the one stop shop to help with the moving and storage needs in this market,” stated Todd Amsdell, President. This transaction marks our fourth acquisition since the start of 2017. Company growth is projected to continue with the acquisition and development of quality self storage properties in select markets. Keep your eyes open for where our arrow points next!